Men's long underwear engineered for warmth and comfort. The thickness of these long johns provides excellent insulation for cold to very cold temperatures while fitting comfortably under your everyday clothing. The winter white color even goes well under business attire. 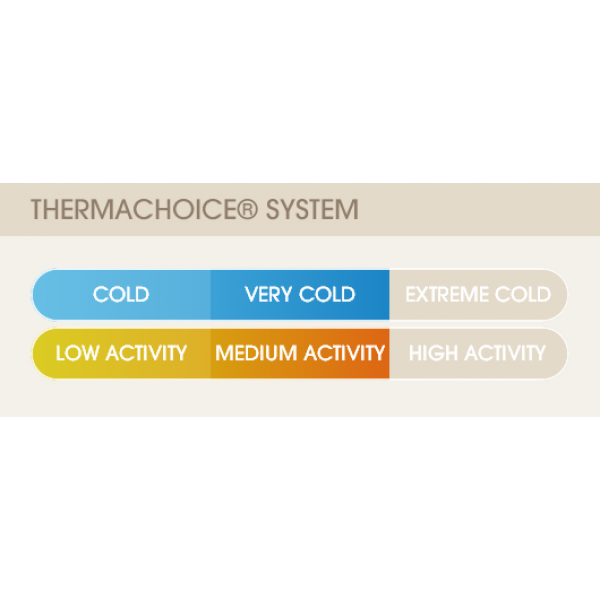 These can be used for winter outdoor activities, but they do not manage moisture as well as our other higher performance thermals.